South Korea`s Trade-Investment Promotion Agency (KOTRA) on Monday opened its third representative office in Da Nang. The move aims to support Korean firms in line with Seoul`s New Southern Policy of strengthening ties with Southeast Asian countries. The trade agency, which has two offices, one in Ha Noi in the north and one in HCM City in the south, announced that the Da Nang branch will help 50 Korean companies operating in central Viet Nam, including about 20 companies in Da Nang. 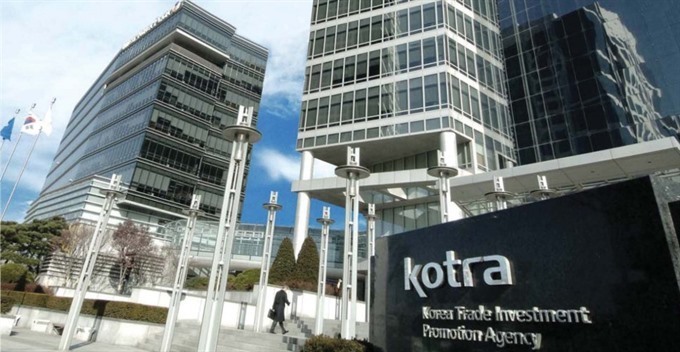 Viet Nam is the seventh country to have three KOTRA offices. According to KOTRA, the Government of Viet Nam has implemented various projects for the central region, seeking to expand infrastructure such as roads and ports. Da Nang also stands out from other areas of Viet Nam thanks to its relatively low labour and factory costs. It also has advantages in many different industries, from technology and automotive parts to tourism, KOTRA said, adding that such factors can support Korean companies as well. KOTRA President Kwon Pyung-oh said South Korea hopes to strengthen ties with Viet Nam, its third-largest trading partner, through economic cooperation in the central region.